Asus has recently launched a new range of gaming laptops in India. 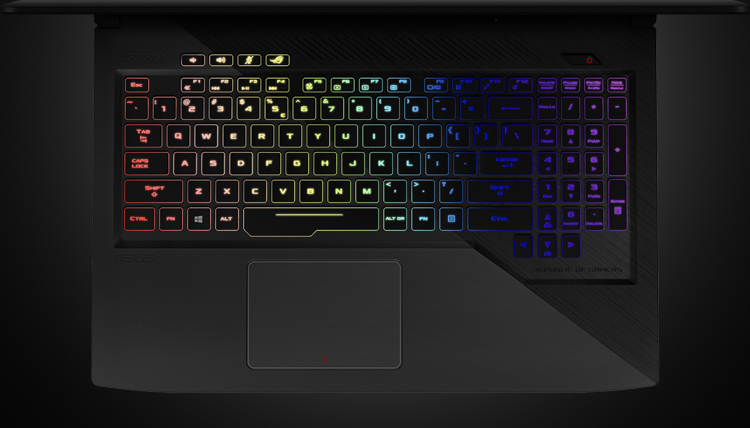 The new laptop launch includes ROG Strix GL503, ROG Strix Hero Edition, FX503, and the ROG Strix Scar Edition. The prices of the laptops start at Rs 69,990 in India. All laptops will be available for purchase at the leading e-commerce websites. Starting from the Asus Gaming Series FX503, this latest Asus laptop in India comes with price tag of Rs 69,990 for the base model. 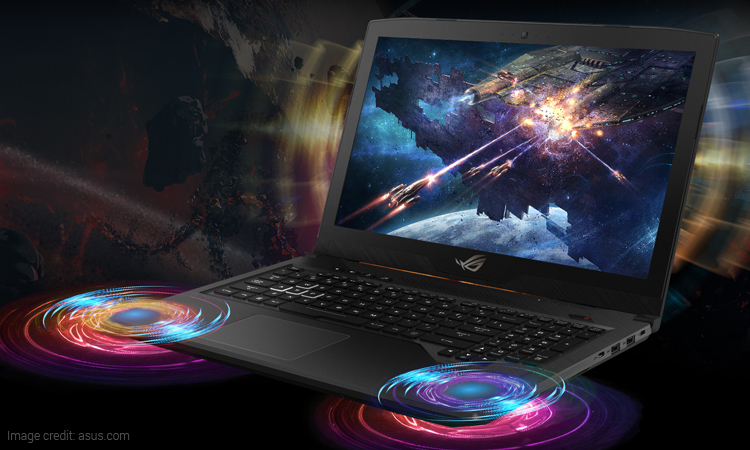 On the other hand, the ROG Strix GL503 laptop prices start at Rs 92,900. The Asus ROG Strix GL503 is powered by an Intel Core i7 7700HQ processor paired with up to 32GB of DDR4 RAM, Nvidia GeForce GTX 1060 GPU, and 1TB 7200RPM SATA HDD storage. On the other hand, the Asus Gaming Series FX503 packs an Intel Core i7 7700HQ CPU with Nvidia GeForce GTX1050 GPU, up to 32GB of DDR4 RAM, and 1TB HDD storage. Both laptops come with a full HD (1920×1080 pixels) display. The weight of both laptops is 2.5kg and both runs on Windows 10 Operating system. 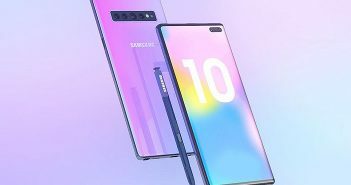 For connectivity, there is mini DisplayPort, headphone jack, USB Type-C port, four USB 3.0 Type-A ports, and an HDMI port. 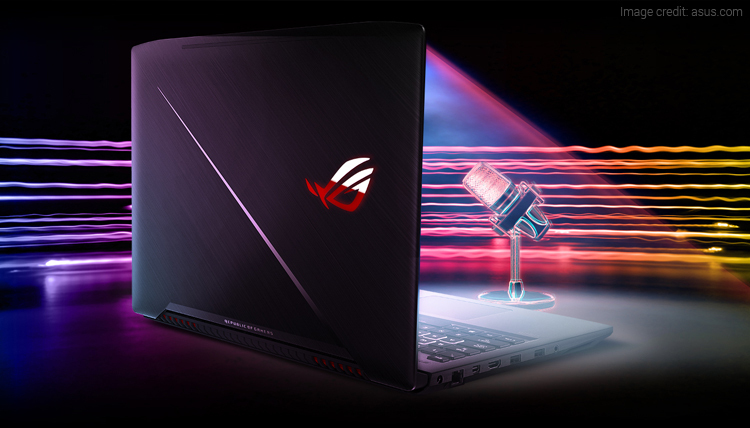 The latest ROG Strix Hero and Scar Edition laptops are available for purchase at a starting price of Rs 92,990. 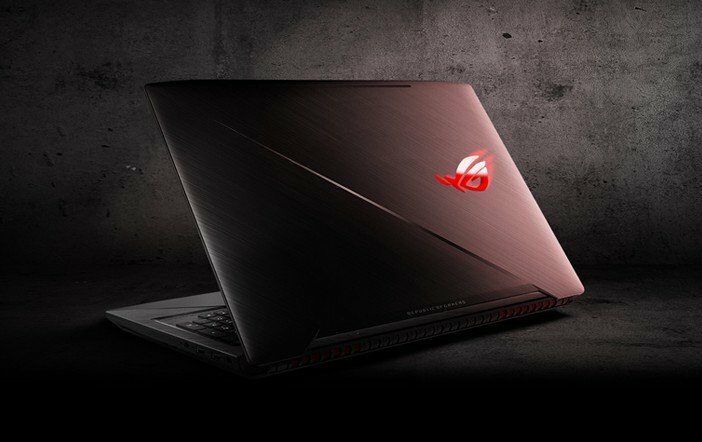 Among these, the ROG Strix Hero Edition boasts an Intel Core i7 7700HQ processor coupled with up to 4GB Nvidia GeForce GTX 1050 GPU, whereas the ROG Strix Scar Edition packs the same processor with 8GB Nvidia GeForce GTX 1070 GPU. Both Asus laptops run on Windows 10 operating system. Both laptops have the option to choose up to 32GB DDR4 RAM and of 128GB, 256GB, or 512GB SSD storage. 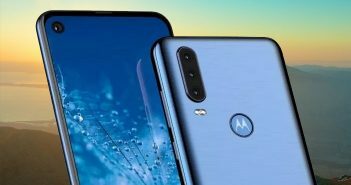 The laptops feature a 15.6-inch full HD (1920×1080 pixels) IPS display with a refresh rate of 120Hz and 5ms response time. Both notebooks weigh 2.5 kg and have a battery life of 9 hours. 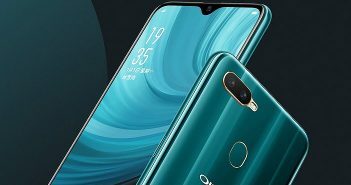 The connectivity options include three USB 3.1, an HDMI 1.4, a USB 2.0, an RJ-45 jack, a 2-in-1 card reader, a USB Type-C port, a mDP 1.2, microphone combo jack, and a 3.5mm headphone jack. Furthermore, there is a Kensington lock.